Here are some of my favorite quotes about singing and the power of the voice. As someone who has worked every day throughout all of my adult life with my own voice and with the voices of my students, I have gotten to experience this every day. In the quotes below you’ll see that you don’t have to be a singer or a vocal coach to understand the influence and magnitude of the voice. Enjoy! An international speaker whose five TED Talks on various aspects of sound and communication have been viewed an estimated 30 million times. TED began in 1984 as a conference where Technology, Entertainment and Design converged. 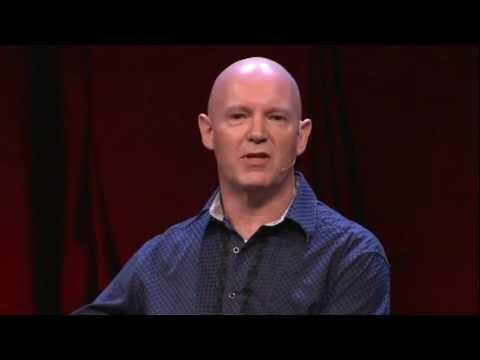 Today TED Talks are influential videos from expert speakers covering topics from science to business to creativity to global issues in more than 110 languages. Julian is the author of How to be Heard. An American poet, singer, memoirist and civil rights activist (1928-2014). She published seven autobiographies, three books of essays, several books of poetry, and is credited with a list of plays, movies and television shows spanning over 50 years. 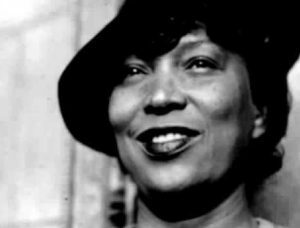 She received dozens of awards and more than 50 honorary degrees. 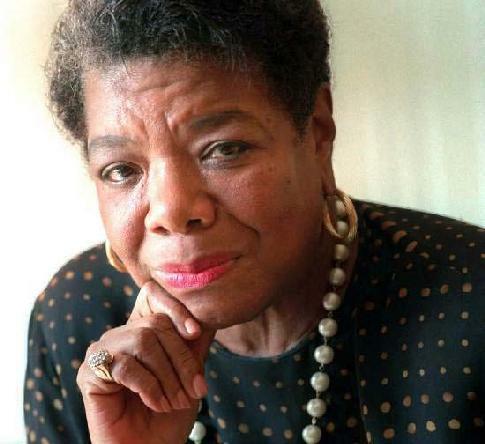 President Clinton chose Angelou to recite her poem On the Pulse of Morning at his 1993 inauguration, and called her “the black woman’s poet laureate.” President Barack Obama presented her with the Presidential Medal of Freedom in 2011. 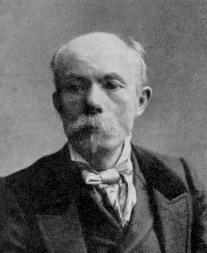 A Norwegian writer whose work tackled the issues of the day, including the relevance of religion in modern times and the ability of the common people to actually participate in political processes and decisions. An anthropologist author of African-American literature and, who portrayed racial struggles in the early 20th century American South. Her novels went relatively unrecognized by the literary world for decades, but interest was revived after author Alice Walker published In Search of Zora Neale Hurston in the March 1975 issue of Ms. Magazine. An American tenor who has sold more than 20 million albums. 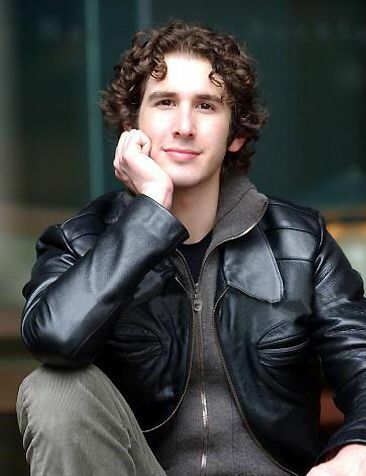 In 2002, Groban performed The Prayer with Charlotte Church at the closing ceremonies of the Winter Olympics in Salt Lake City, and in 2005 he earned his first Grammy nomination for one of his best known recordings, You Raise Me Up. An American opera singer with a full lyric soprano voice, consummate artistry and a compelling stage presence. Known as the people’s diva, she continues to grace the world’s greatest opera stages and concert halls, and has extended her reach to include other musical forms: jazz, Musical Theater and pop in addition to her opera career. The only classical artist ever to sing The Star-Spangled Banner at the Super Bowl, and winner of the National Medal of Arts and four Grammy Awards. In 2008 Renée became the first woman in the 125-year history of the Metropolitan Opera to solo headline an opening night gala. 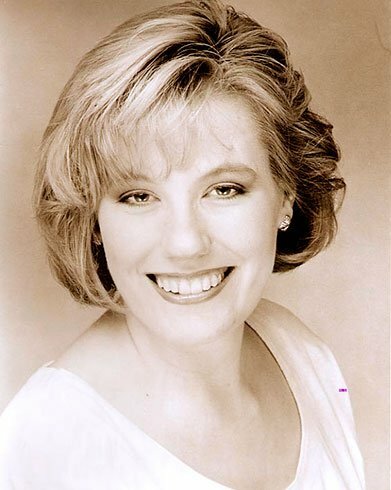 A soprano and currently the Director of Graduate Studies in Music and Associate Professor of Voice at Boston University. She is the author of The Singer’s Ego, Finding Balance Between Music and Life. 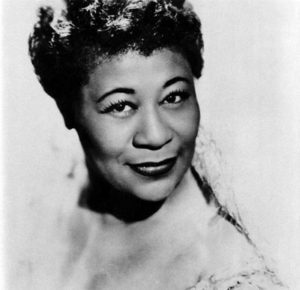 An American jazz singer sometimes referred to as “The First Lady of Song,” Ella Fitzgerald was the most popular female jazz singer in the United States for more than half a century. In her lifetime, she won 13 Grammy awards, the National Medal of Arts, and the Presidential Medal of Freedom. In addition, she recorded more than 200 albums and sold over 40 million albums. A prolific American composer and lyricist known for more than a half-century of contributions to musical theater. 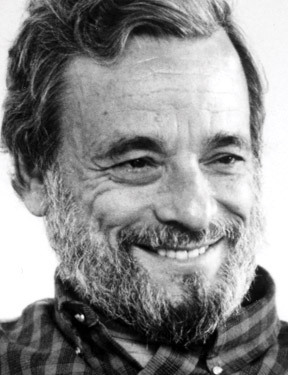 Sondheim has received an Academy Award, eight Tony Awards, eight Grammy Awards, a Pulitzer Prize, a Laurence Olivier Award, and a 2015 Presidential Medal of Freedom. His best-known works as composer and lyricist include A Funny Thing Happened on the Way to the Forum, Company, Follies, A Little Night Music, Sweeney Todd, Sunday in the Park with George and Into the Woods. He also wrote the lyrics for West Side Story (1957) and Gypsy (1959). 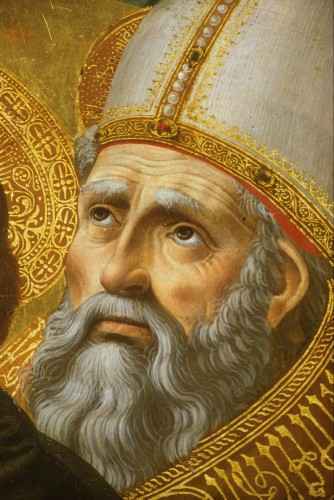 An early Christian theologian and philosopher from Numidia whose writings influenced the development of Western Christianity and Western philosophy. 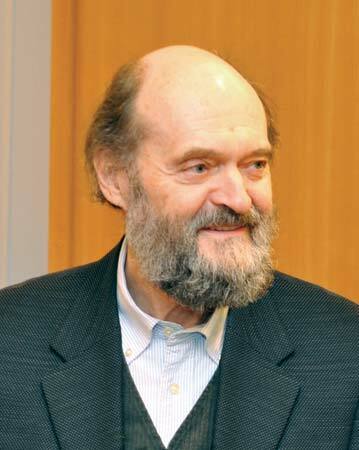 An Estonian composer of classical and religious music. Pärt’s music is to some extent inspired by Gregorian chant and often has a slow and meditative tempo, and a minimalist approach to both notation and performance. A Pakistani activist for female education, she is known for her human rights advocacy. 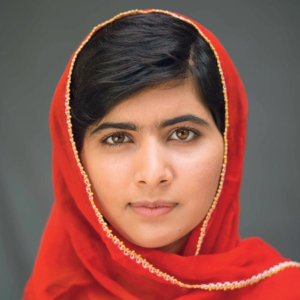 Malala was barely 11 years old when she began championing girls’ education and speaking out in TV interviews. The Taliban had overrun her home town of Mingora, terrorizing residents, threatening to blow up girls’ schools, ordering teachers and students into the all-encompassing burqas. She was critically injured on Oct. 9, 2012, when a Taliban gunman boarded her school bus and shot her in the head. 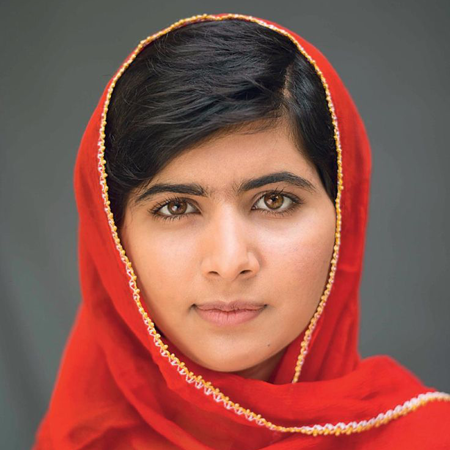 She survived through luck – the bullet did not enter her brain – and by the quick won the Nobel Prize, becoming the youngest Nobel laureate. A novelist of the American South who wrote challenging prose and created the fictional Yoknapatawpha County. He was not widely known until receiving the 1949 Nobel Prize in Literature, for which he became one of eleven Americans (as of 2016) and the only Mississippi-born Nobel winner. 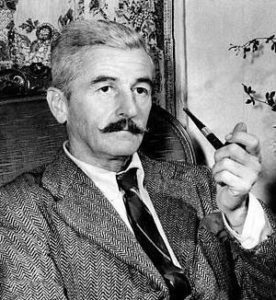 Two of his works, A Fable and his last novel The Reivers, won the Pulitzer Prize for Fiction. He is best known for such novels as The Sound and the Fury and As I Lay Dying. Very well chosen collection of quotes! These vignettes were VERY EJOYABLE! I love this BLOG. Love the Sondheim quote. I used to say that about dancing — that it felt to me like flying. And now, singing too! You nailed, it Ellen. Excellent quotes. My favorite? I think Arne Garborg’s is remarkable. Who knew? Thank you for compiling these. I loved these quotes, Ellen–especially the one by Arne Garborg.